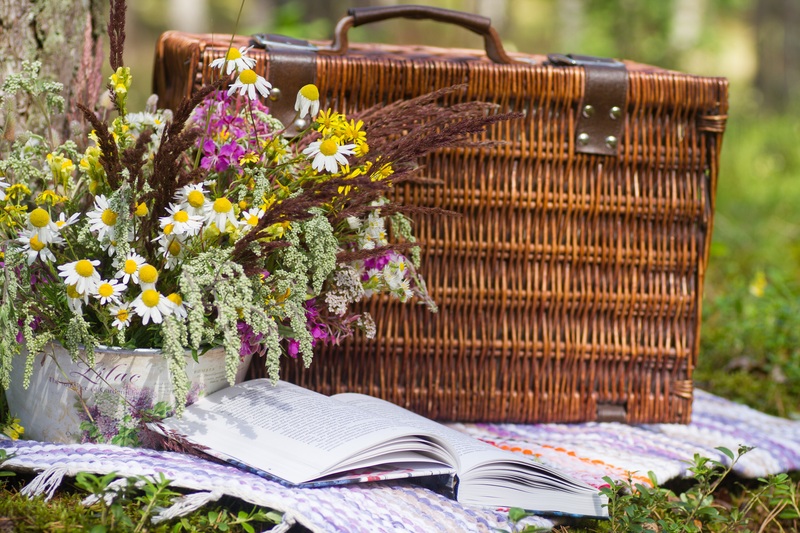 Ideal the evening of your arrival, a gourmet platter consisting of local specialities, depending on the seasons and home made products can be prepared for you. You can enjoy it either on the terrace of your room or in the dining-room if you sleep in a B&B or in your gite. Contact us by mail at bienvenu@bellevue-cottage.com or by phone on 00 33 9 60 51 13 93. 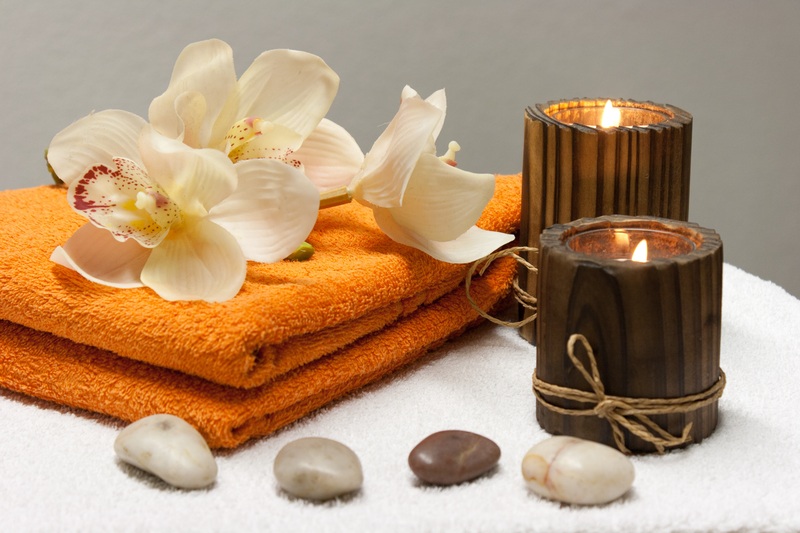 Take the opportunity of your stay at Domaine de Bellevue Cottage to treat yourself with a relaxing and well-being moment : beauty cares or californian massage for instance. These cares are proposed in your bedroom or in another on-site room by our partner Chris’Esthetic. 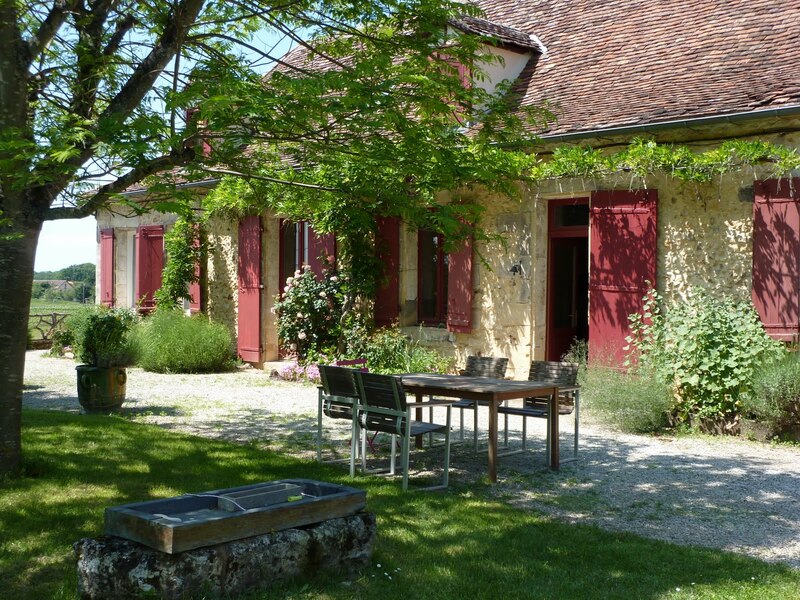 For any reservation, please contact us by mail at bienvenu@bellevue-cottage.com or by phone on 00 33 9 60 51 13 93. 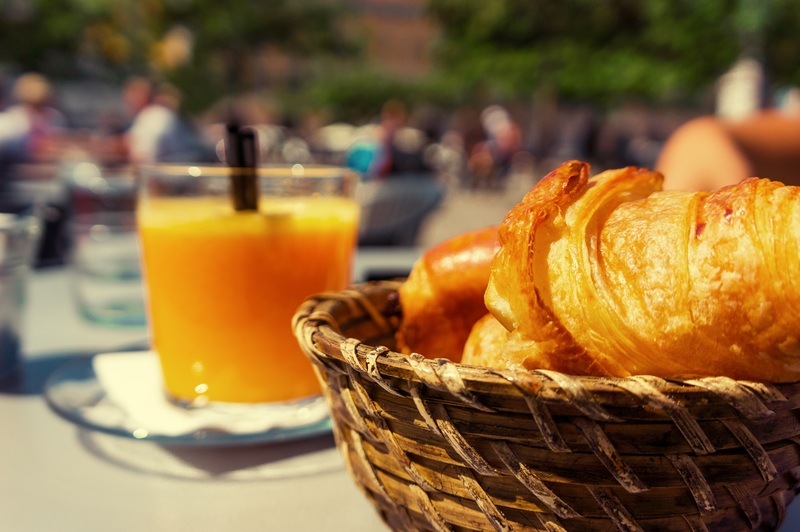 During your stay, you can order breakfasts prepared by us with local or home made products : bread, croissant,cakes, jam, butter, orange juice, coffee or tea. It will be delivered to your cottage from 08h30. Price : 6€/person – To be ordered the previous evening before 18h30. No need to bring your bike, but don’t forget your helmet ! 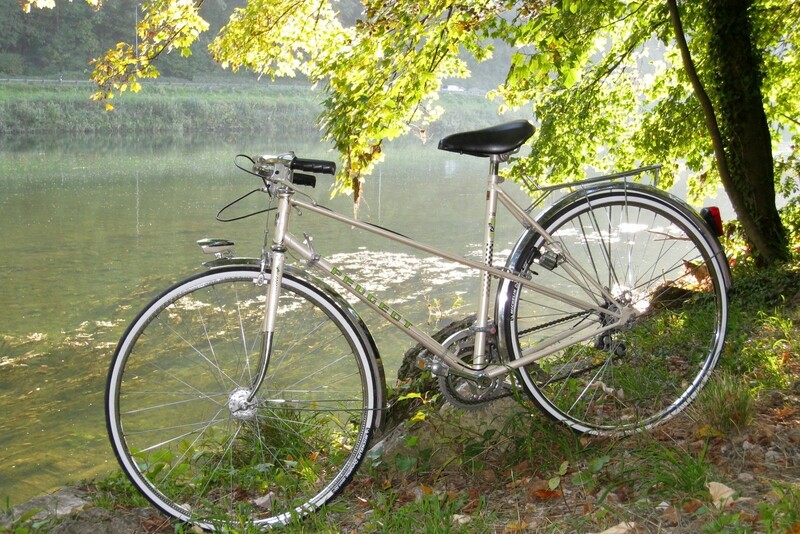 We have some moutain bikes for guests to borrow, so hop on and away you go to explore the – hilly – Bergerac countryside. Two itineraries starting from the property are available. Just ask us the day before !